Realme U1 will be a new series from the company and could end up challenging Xiaomi's Redmi Note 6 Pro in the mid-range segment. Realme U1, the world’s first smartphone powered by MediaTek Helio P70 chipset, is set to launch in India today. The launch event is scheduled to start at 12.30PM IST and the company has already revealed that it will be exclusive to Amazon India. 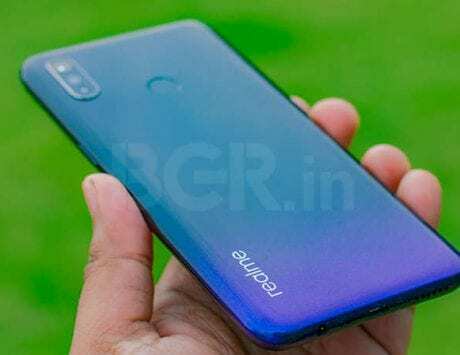 Ahead of the launch today, the Realme U1 has leaked multiple times, revealing some of its key specifications and retail price. 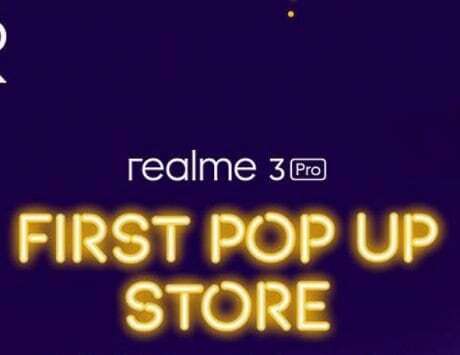 With the launch of Realme U1, Realme will further expand its smartphone portfolio in the country and will mark a new series. The Realme U1 will join company’s existing portfolio which includes the Realme 1, Realme 2, Realme 2 Pro and Realme C1. According to Counterpoint Research, Realme is the fastest growing smartphone brand right now and reports claim that it has sold over 3 million devices in the last six months alone. 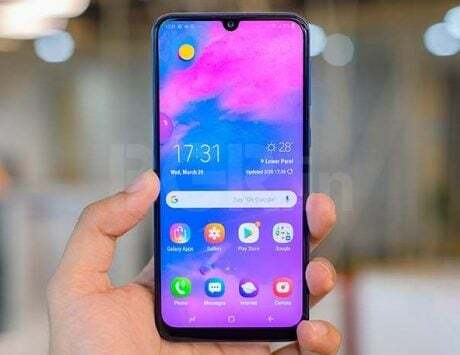 Realme U1 comes at a time when the company has gained popularity and will now be looking for stability. The smartphone is expected to feature a high-resolution selfie camera and pack a large 4,000mAh battery. 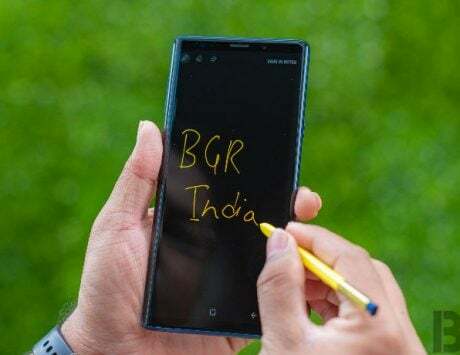 The teaser itself has confirmed that it will sport a waterdrop-style notch and is expected to be priced around Rs 15,000. At that price, Realme U1’s immediate challenge will be the Redmi Note 6 Pro, which was launched at Rs 13,999 in India early this month. Stay tuned for more insights into the device. Realme U1 is priced at Rs 11,999 for 3GB RAM variant and Rs 14,499 for the 4GB RAM variant. Realme is announcing Design Contest where it give away cash prizes to winners. It is also offering internship with Realme’s design team. The contest opens on December 3 and winner will be announced on December 24. Manish Tiwary from Amazon India will now talk about the partnership. He is equating today’s launch to that of Diwali celebration. I don’t know what to say but he seems very excited about the new product. Today, Realme is launching accessories as well. The first is called Realme U1 Iconic Case with durable materials and wrist strap. 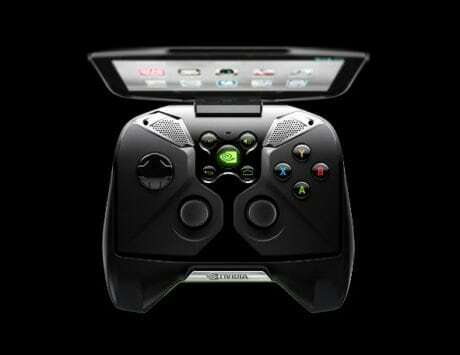 Comes in black and yellow color. The second is Realme Buds, yeah, looks like OnePlus Bullets Wireless headphones. Realme U1 is being dubbed as “Beast Inside, Beauty Outside” by the company. Now, time for a surprise. It has a 6.3-inch FHD+ display with a layered finish that looks almost like glass. There is black, blue and gold color finish available at the time of launch. There is dual rear camera with super slow-motion video recording. 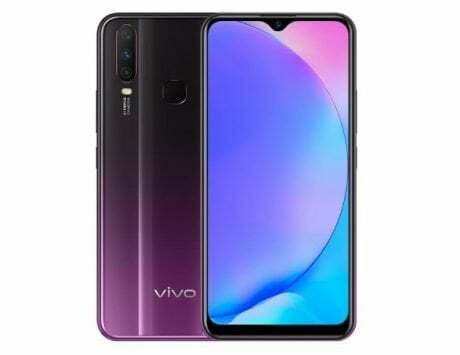 The back includes dual 13-megapixel + 2-megapixel camera setup and supports vivid mode for Instagram worthy pictures. 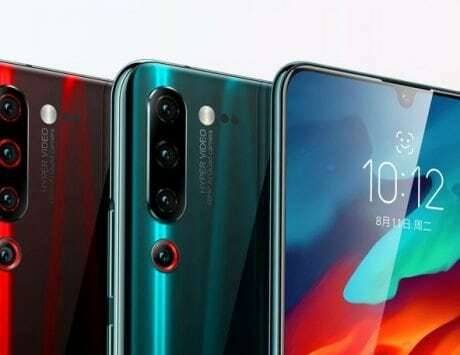 The selfie camera also supports HDR and Lee is now comparing it to Vivo V11 Pro, Honor 8X and Xiaomi Mi A2. He says selfies are vivid, detailed and colorful on the Realme U1. 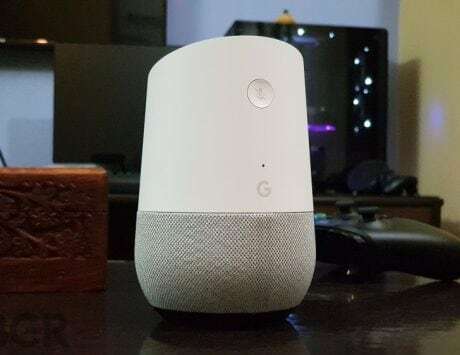 It also uses AI to do bokeh effect and there is AI Beauty+ for Indian consumers. Now, we are finally getting to important stuff. Configuration. It comes with 25-megapixel Sony IMX576 sensor for selfies with f/2.0 aperture and multi-frame NR and has 1.8 micron pixel size. It means, you will get bright selfies even at low-light. Sounds good? Realme is talking about improved GPU performance and system level optimizations to better allocate resources. It says Android software level things will allow for improved performance and has scored higher than rivals in Antutu benchmark. Compared to Helio P60, MediaTek says Realme U1 will offer better gaming performance and also improved low-power performance. It claims that the chip consumers much less power than rival chipsets in the market and maintains the thermal temperature lower. MediaTek claims that Realme U1 with Helio P70 scores higher than Snapdragon 660, Kirin 710 in AI benchmark called Zurich. What do you think would be the good use case for an AI engine like this? Is it only meant to make your selfies better? MediaTek says Helio P70 improves with big core performance, AI engine, improved camera and fluid gaming. It says the performance will not result in drop in efficiency and AI engine is meant to improve camera performance in areas like scene recognition and depth effect. 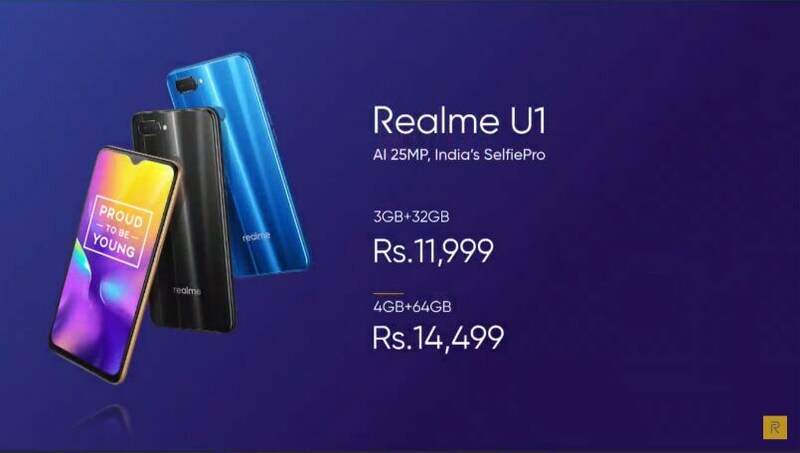 Realme U1 is the first addition to U series and will be available in blue and black colors. 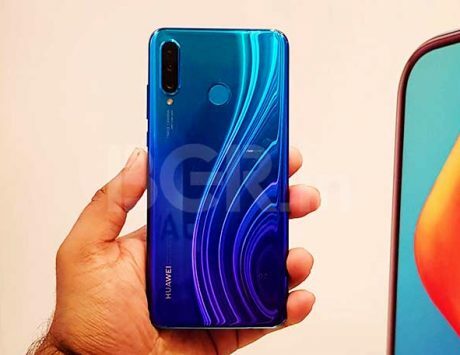 It is the world’s first smartphone with Helio P70 chipset. The new 12nm chip from Taiwanese semiconductor maker that adds new AI capabilities to the mix. Lee from MediaTek will tell us more about Helio P70. Realme’s series includes the C series, Realme Series and Pro series. The new series is called U series and its significance lies in the camera department, says Sheth. Levi Lee is on stage to talk about the product. Just to summarize: Eddie Opara is talking about the strategy behind choosing yellow color for its new branding and how the design came along. Branding matters and the company has taken it very seriously. Eddie Opara from Pentagram is here to talk about company’s new logo and design strategy. Realme’s audience is a group of young people, who want to create an impact, says Opara. Realme plans to expand to Middle East and North Africa as it grows its market share globally. Madhav Sheth says Realme sold 3,70,000 units of Realme 2 smartphones. 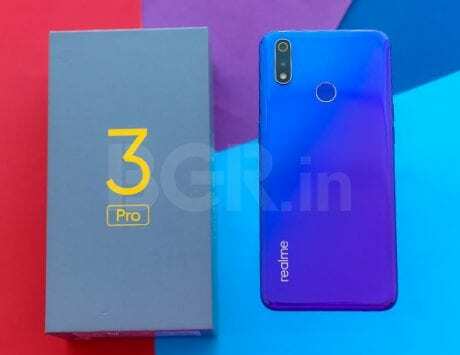 The company introduced Realme 2 Pro and Realme C1 to add to the success of Realme 2. The company says 2 million consumers chose Realme during Diwali sales. Realme is calling this ‘Realme Gala’ and has brought in fans. 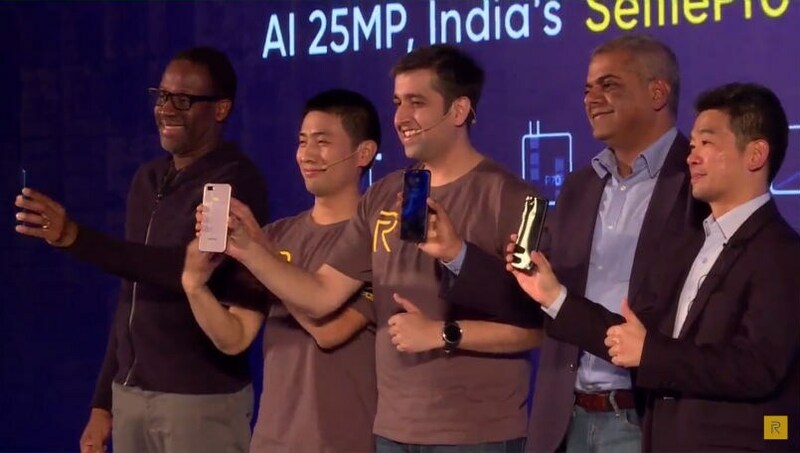 Madhav Sheth is even wearing a Realme-branded T-Shirt. This shows how the company has grown in the Indian market, where there is space for any brand to become disruptive. Hello folks, Realme event is live. The question: Will Madhav Sheth and Realme team announce any suprise product. If yes, will it be a smartphone. And with that Madhav is on stage. The Realme U1 is expected to challenge the Redmi Note 6 Pro in terms of price and might even be better in some aspects. Stay tuned for more updates.